As a sponsor of REIWA’s community REInvest, Ray White Uxcel would like to help with their current campaign to help the homeless people in our area. 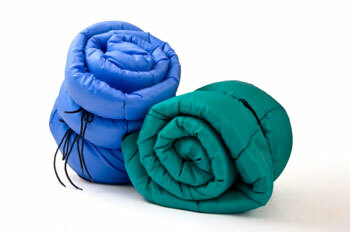 If you have a new or freshly laundered sleeping bag or blanket, please drop them off in our office. We will pass them on to our local Salvation Army, who will distribute them to those in need.